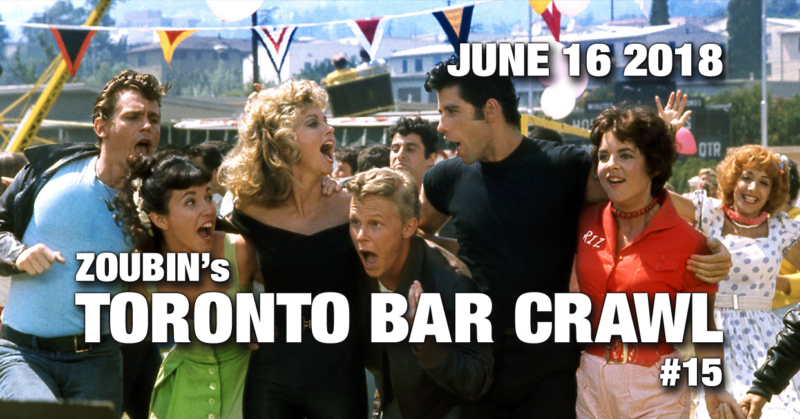 Another super bar crawl in June. 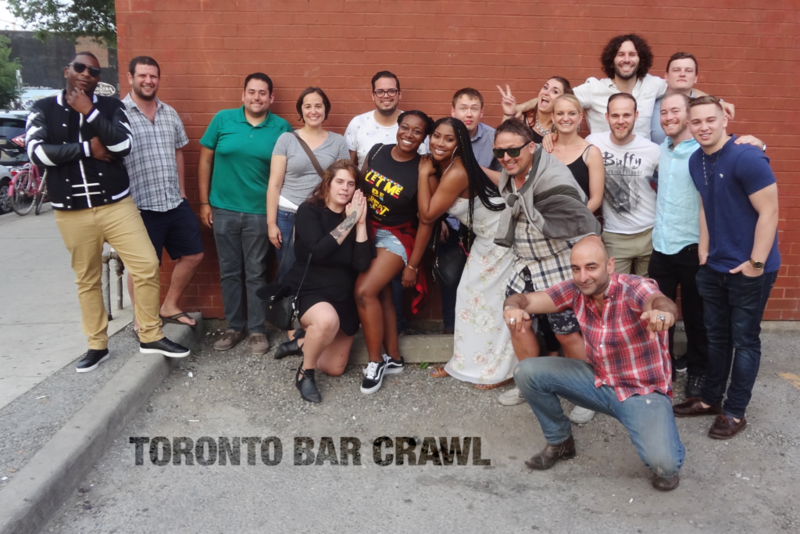 We were joined by Cesar, Jennifer, Karl Samantha, Wilfred, Mathew, Rachael, Keyera, Jake, Alistair, Cynthia, Sabina, Hillel, Chelle, and Dave! Guests from all sorts of places such as Mexico City, Austria, Texas, and Florida.